I did a post like this a few years back and we were able to compare the first two pics on the left of the picture below. 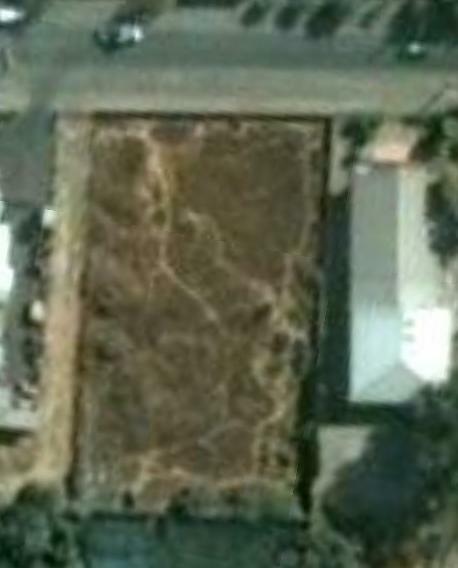 A new pic was taken by a satellite in 2009 after the Oct 2008 team built the roof over the basketball court. 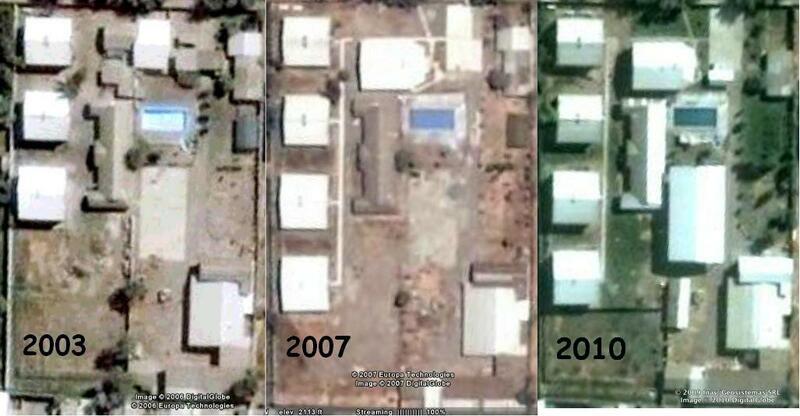 So this is what the Hogar looks like from space today. You can also see that two of the older buildings have new roofing on them, completed by the 2008 team as well. It’s so great to be able to see what God has done over the years! 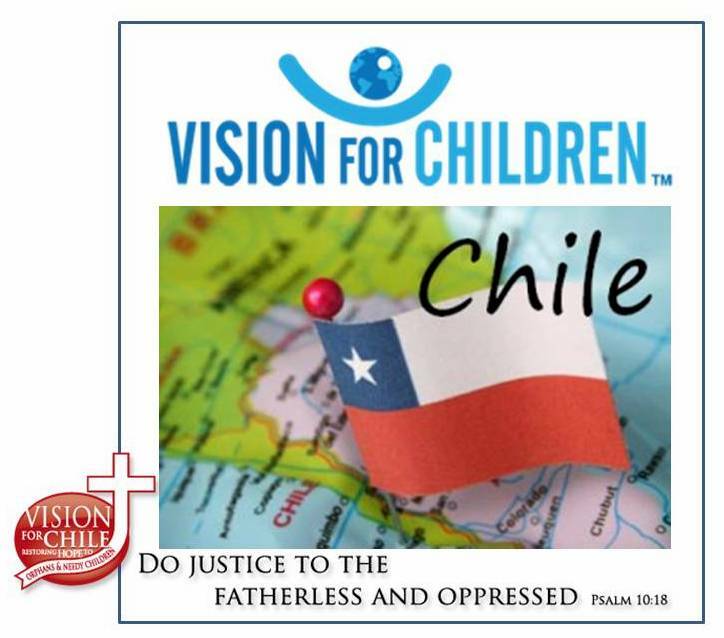 If you have ever been a part of any VFC team to the girl’s home in Santiago, the House of Hope, or anywhere VFC has been, please leave a comment and share a memory from your experience!!! Don’t forget to look at the post below and please remember to print the flyer and leave copies at your church!! Previous Post Summer Internship Program – Please Help!!! Next Post House of Hope – Can you support a girl and buy her a bedroom?